All my life has been pretty much confined to the area I live in. When I was a very small child, my family used to take road trips. I know this, because I have seen the pictures. That’s unfortunate and something I can now correct. My wife and I went on a huge trip for over two and a half weeks, Route 66 from Oklahoma City to the Santa Monica Pier, then back a little further up north through Utah and into northern Colorado. The trip was so massive that I will be posting pictures for a while. What follows is a start…. 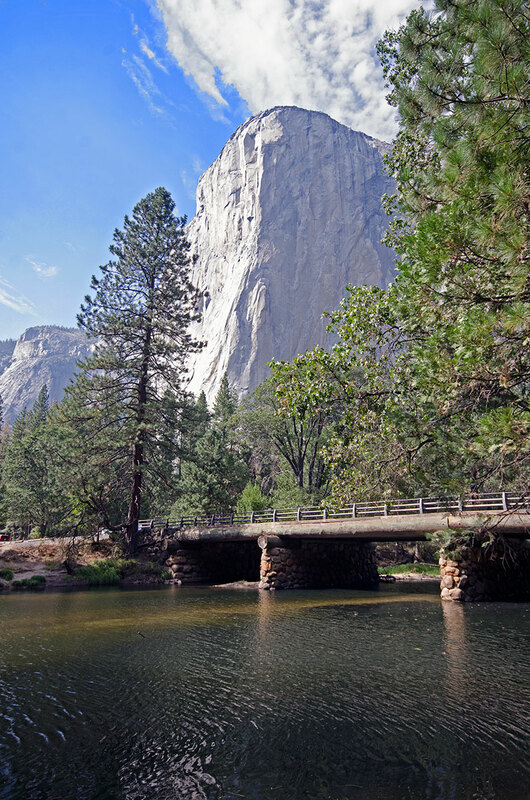 Yosemite National Park is one of those things that once you see it, you feel very sorry for those who have not. Words, pictures, nothing can convey what it is like to actually stand there. I have been in the Blue Ridge mountains and they are amazing too, just not like this. If you hired an artist to make the most beautiful natural place on earth, he could not improve on this, not even a little. Everything is amazing. The skies are bluer, the rock in more rock like, LOL. Everywhere you look there is something else that is more beautiful than the last place you looked, or was it? 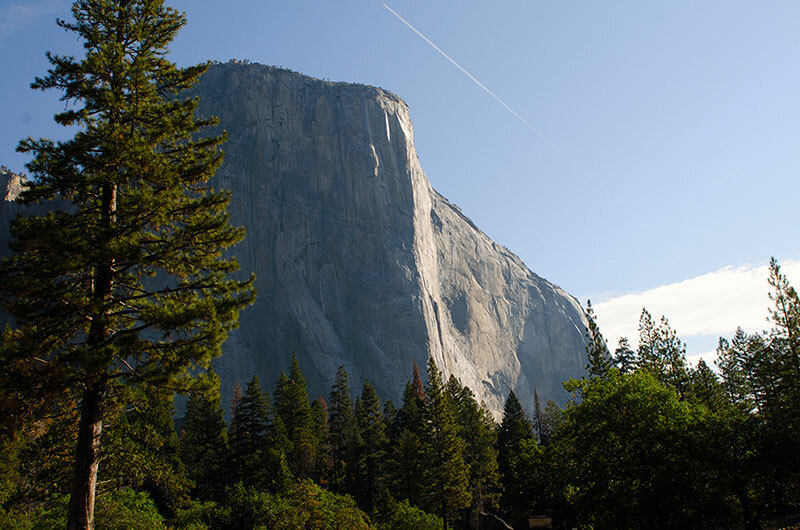 We camped in Yosemite in the Crane Flats campground and that was an experience in itself. Walking around to gather firewood is just as fun as you thought it would be as a kid with amazing wildlife and forests everywhere. Turn out the lights and look up, just wow. Yes, it really looks like that laying down and looking up. 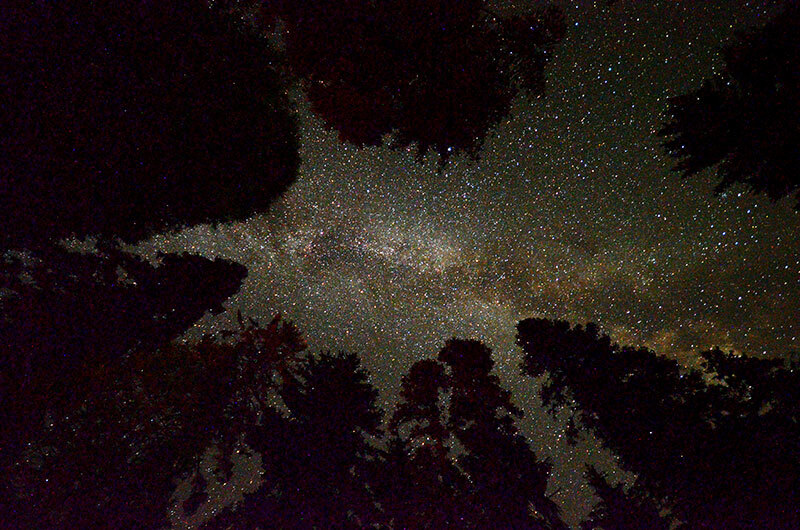 No need for long exposures and stacking images to see the Milky Way here. 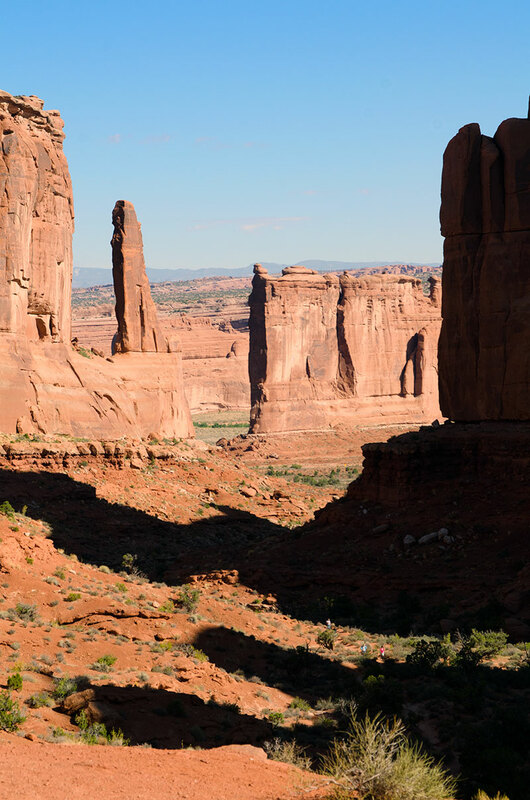 Even though it is a long way from Yosemite, Arches National Park right outside of Moab, Utah is just as amazing. 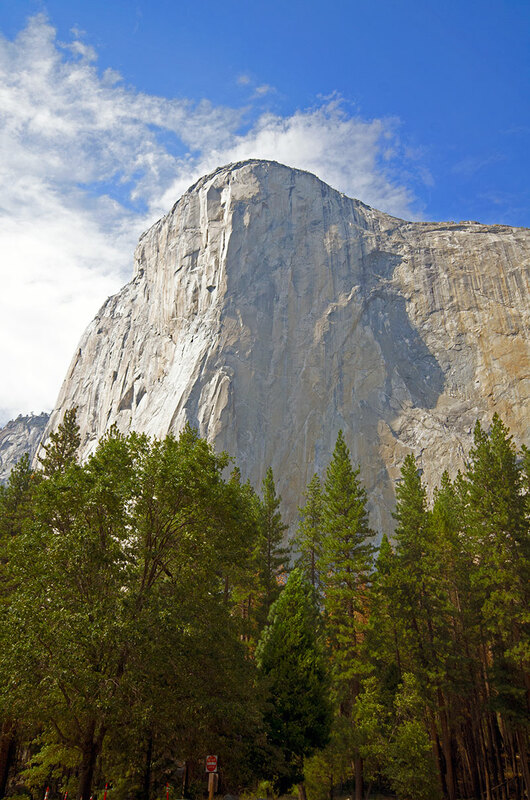 Rock formations stretch towards a clear blue sky. Take lots of water and go for a little hike, you won’t be sorry. While rugged, it is pretty easy going. My wife has a hard time walking on uneven terrain but used some walking sticks and was doing great. 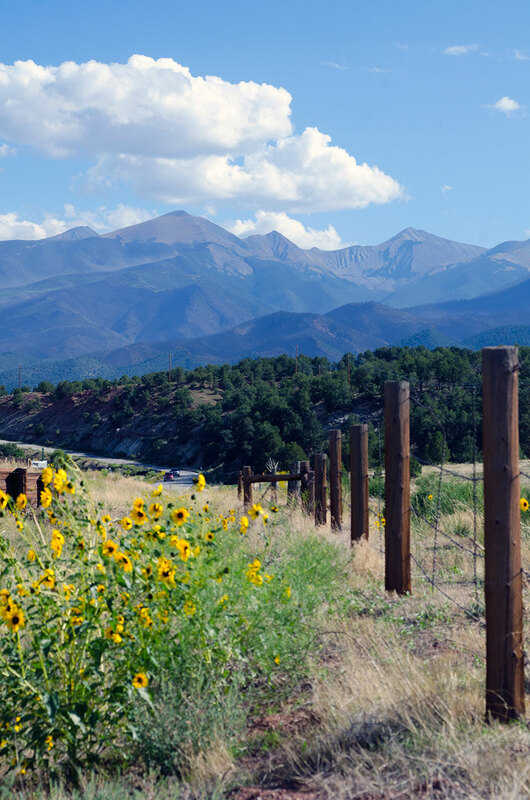 If you are looking for an amazing place to go camping or just be, try the mountains of Colorado. Not as majestic or awe inspiring as the other places we talked about, just just dang near perfect for just relaxing and enjoying the scenery. These pictures can not do any of the places justice but they can give you a small glimpse into what these places are like. Don’t take my word for it, go visit them yourselves and be sure to put the camera down and enjoy the area. Time for a new coat of paint!